DAVID LE/Staff photo. 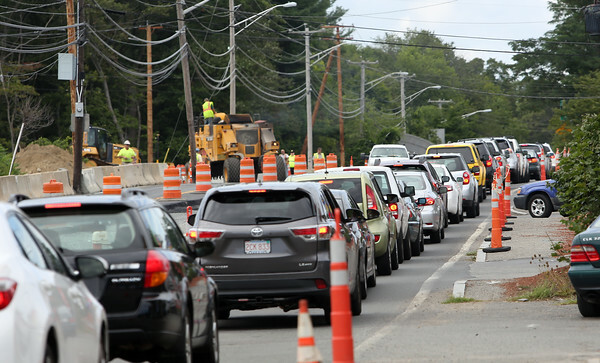 Traffic was backed up all morning and afternoon along Brimbal Ave due to construction work on Brimbal Ave and the connector to Route 128. 8/24/15.